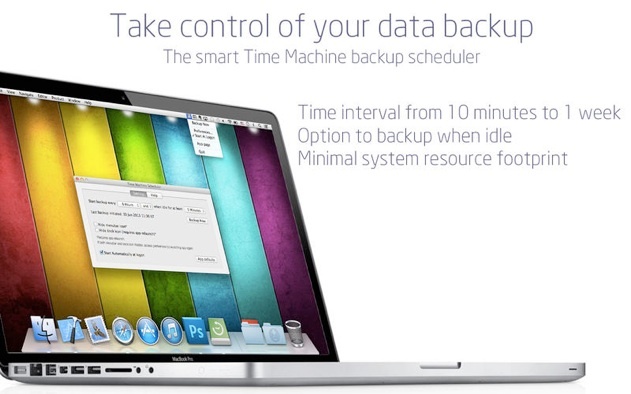 Time Machine Backup Scheduler lets you customize when you want Time Machine to backup your data. IMPORTANT: Time Machine backup in System Preferences should be OFF to prevent the system ALSO doing its default hourly backups. Otherwise it continues to do its backups in every hour! Time based schedule: Time Machine back up starts in specified intervals (10 minutes - 1 week) or at the earliest possible time. Idle based schedule: If the computer is not used i.e. 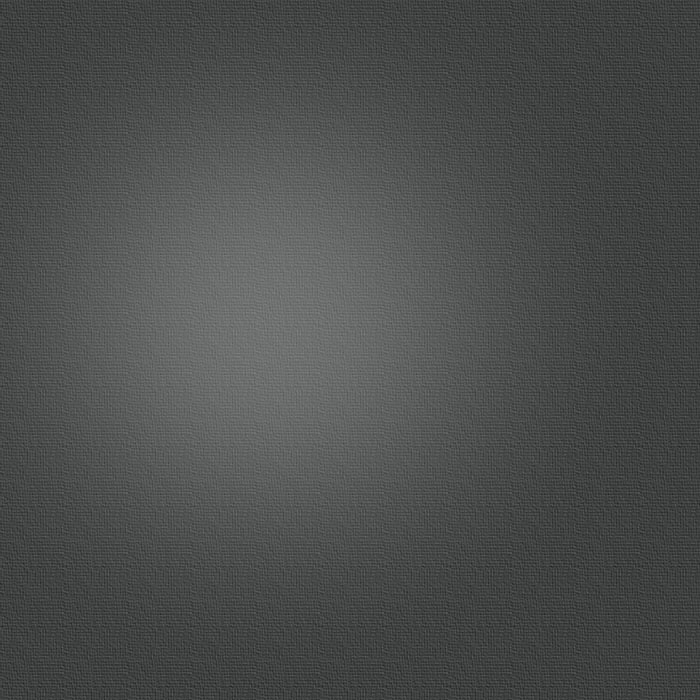 idle for a specified length of time the Time Machine backup will start. Combined schedule: Time based and Idle based schedules can be made to work together (AND) or independently (OR) by using the AND/OR switch. "Start backup in every: 6 hours and when idle for at least 5 minutes"
Backups will be not more frequent than 6 hours, but the computer has to be idle for at least 5 minutes. "Start backup in every: 6 hours or when idle for at least 5 minutes"
Backups will be started in every 6 hours as well as whenever the computer is idle for at least 5 minutes. "Start backup in every: never and/or when idle for at least 10 minutes"
"Start backup in every: 1 day and/or when idle for at least never"
App will try to start a new Time Machine backup every 24 hours. It will not do any backups if the computer is idle.